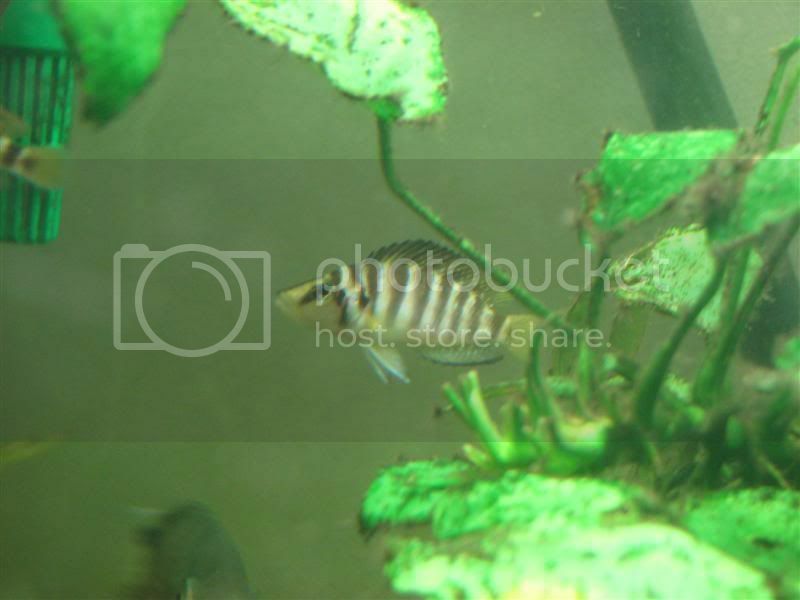 indianaquariumhobbyist.com » Forums » Cichlids » What's new in tangs these days? http://indianaquariumhobbyist.com/community/ :: View topic - What's new in tangs these days? What's new in tangs these days? Posted: Mon Nov 26, 2007 12:08 pm Post subject: What's new in tangs these days? What's everyone keeping? Any new tangs in the market? Posted: Mon Nov 26, 2007 12:34 pm Post subject: Re: What's new in tangs these days? During the Durga Puja Festival I found Frontosa Kipli and Kigoma variety and white A.Calvus in a Local Pet Shop in Kolkata and without wasting any time I grab them immediately. Posted: Mon Nov 26, 2007 12:38 pm Post subject: Re: What's new in tangs these days? Posted: Mon Nov 26, 2007 1:24 pm Post subject: Re: What's new in tangs these days? Can you post the photos of your new frontosa's. 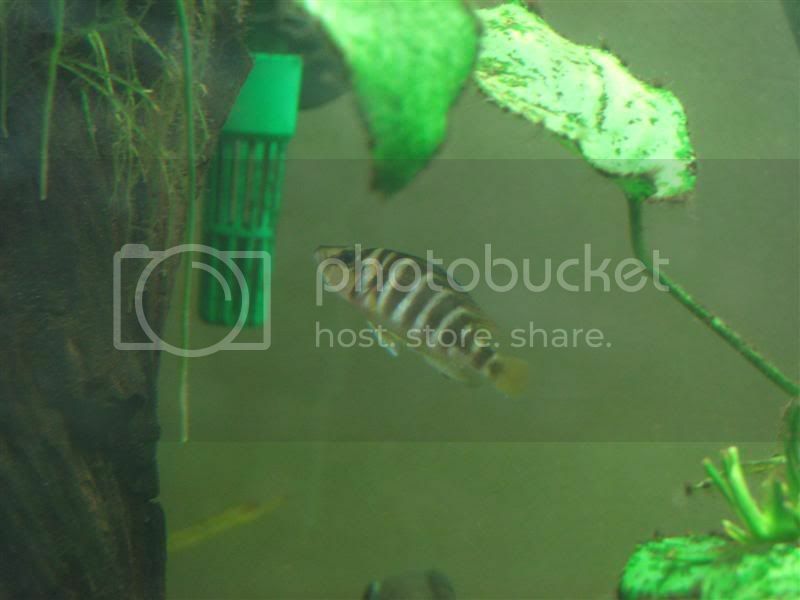 Here is the photo of my calvus which i got recently. Posted: Mon Nov 26, 2007 2:28 pm Post subject: Re: What's new in tangs these days? 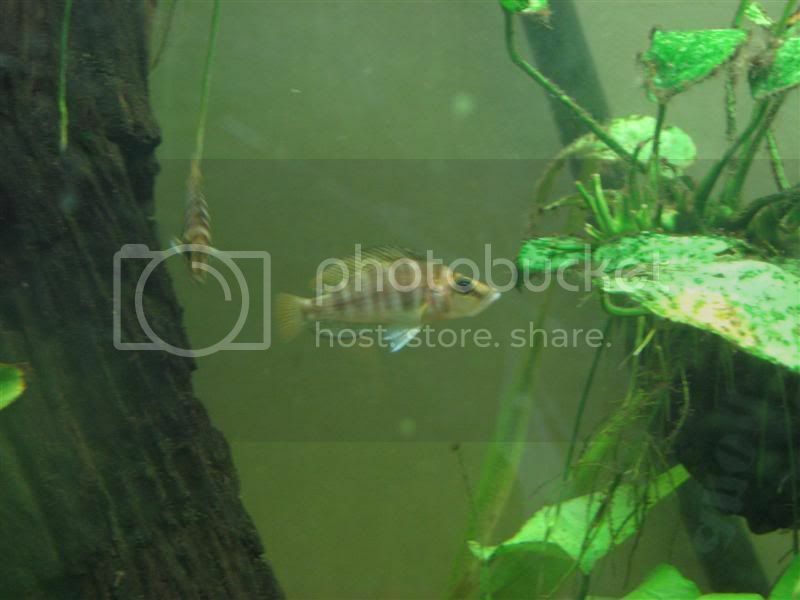 I am planning on setting up a 3 footer for, Cyprichromis Leptosoma Mpulungu. Think i will keep about 8 of them with some shellies. With sand as the substrate. They cost about Â£6 here for F1. But again with temperatures dropping below freezing here already this wil have to wait till January. Posted: Mon Nov 26, 2007 2:57 pm Post subject: Re: What's new in tangs these days? Certainly, I will post the Fronts Snap but you know I m a bad Photographer. It seems like when I don't use my flash, I can't even tell its a fish. Its a big blury mess! When I do use the flash it glares and doesn't give an accurate image of the fish. The colors are off! Any how the photographs of your Gold Calvus is really envious me ..
Posted: Tue Nov 27, 2007 11:25 am Post subject: Re: What's new in tangs these days? I haven't really heard of anything new for the past couple of years, except for N. caudopunctatus. Are you following this thread, PK? Posted: Wed Nov 28, 2007 9:20 am Post subject: Re: What's new in tangs these days? Nikhil, a 3 footer is pushing it for 8 cyps. Better to go with a 4 footer. Posted: Wed Nov 28, 2007 10:23 am Post subject: Re: What's new in tangs these days? I've heard of black strains of N. leleupi and albino form of Paracyprichromis sp in the hobby abroad. Is it just a rumour or do they really exist? Posted: Sat Dec 01, 2007 4:01 pm Post subject: Re: What's new in tangs these days? I have been keeping a regular check on what is available in the market here in UK with both retailers in my city and other cities and also with few of the whole sellers. But both the variants you mentioned have not yet been seen by me. But again are they supposed to be geographical variants or a result of human intelligence? I cannot find the link now, but i had come across this Tropheus variant which was a complete Gold in colour. Will try and look for the link and post. Posted: Sun Dec 02, 2007 1:37 pm Post subject: Re: What's new in tangs these days? Nice fish & nice photography. Posted: Thu Dec 13, 2007 6:33 am Post subject: Re: What's new in tangs these days? Here is the Link for the golden tropheus. Posted: Thu Dec 13, 2007 11:03 am Post subject: Re: What's new in tangs these days? Those Tropheus are not really golden, more of a dirty yellow (at least the ones I've seen). Line breeding for the most part.